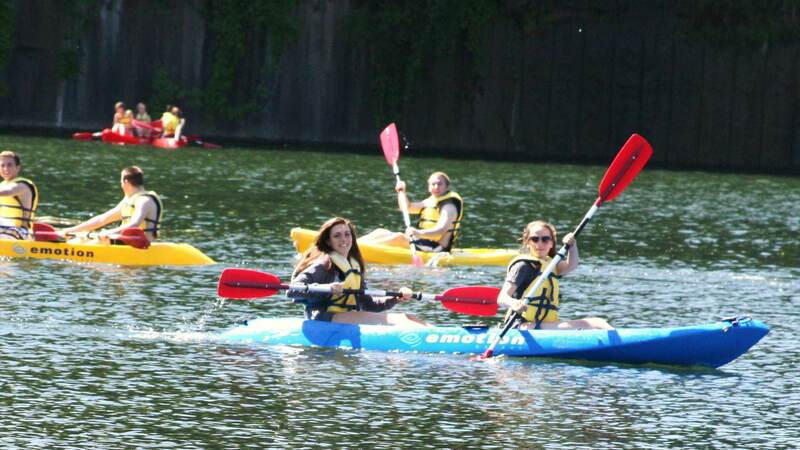 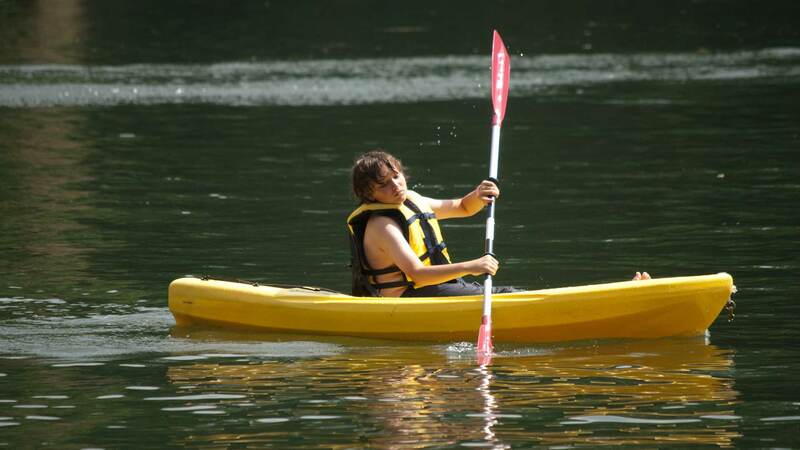 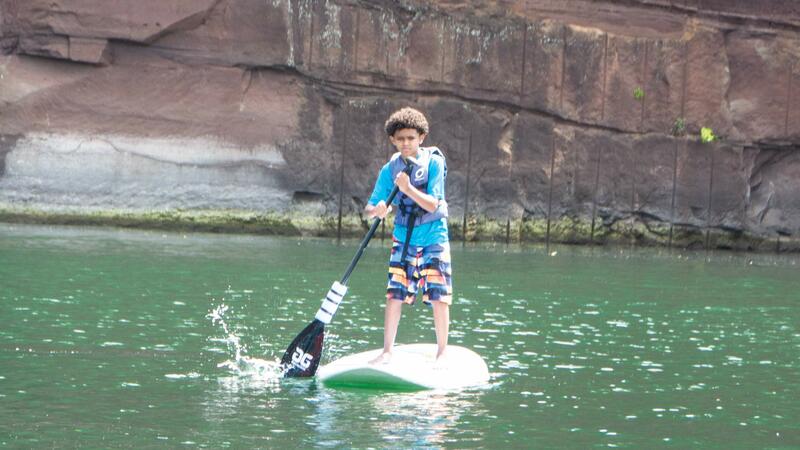 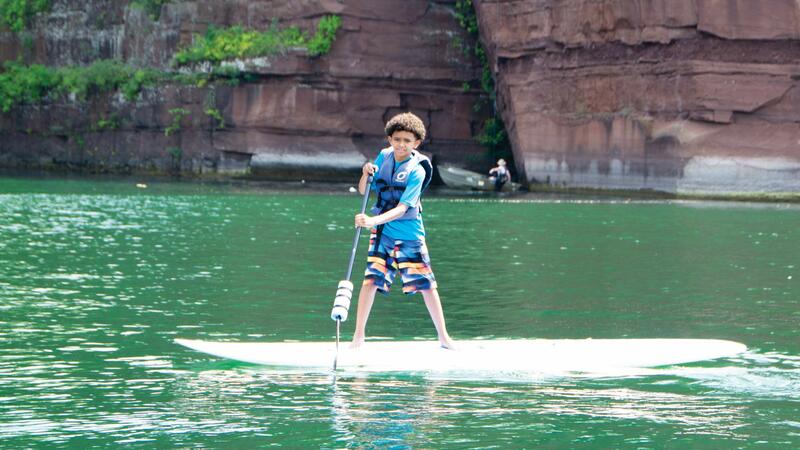 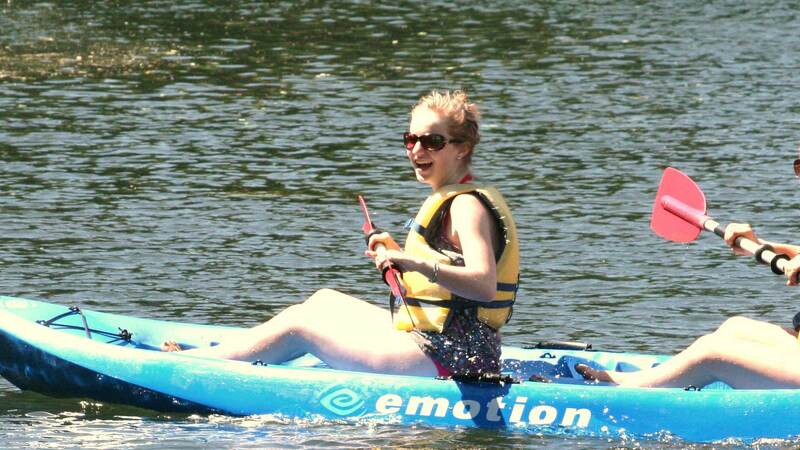 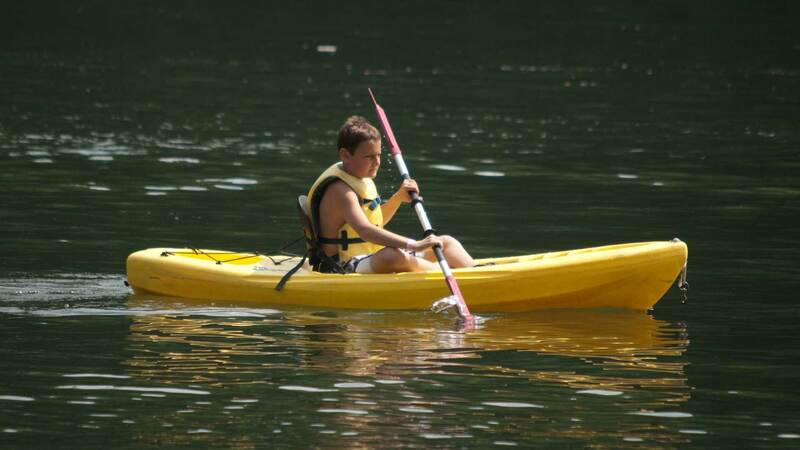 Rent a Kayak or Paddleboard - or bring your own to Brownstone Park! 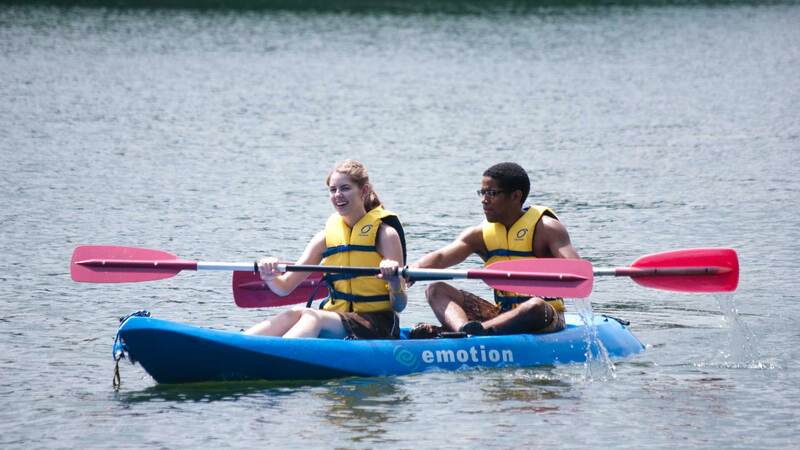 Brownstone Park has a variety of human-powered water toys to rent. 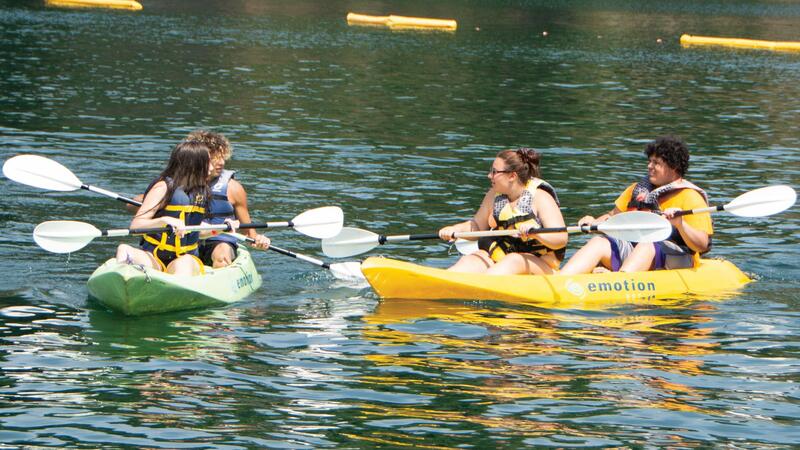 The selection varies during the year, but we always have kayaks and paddleboards offering a great workout! 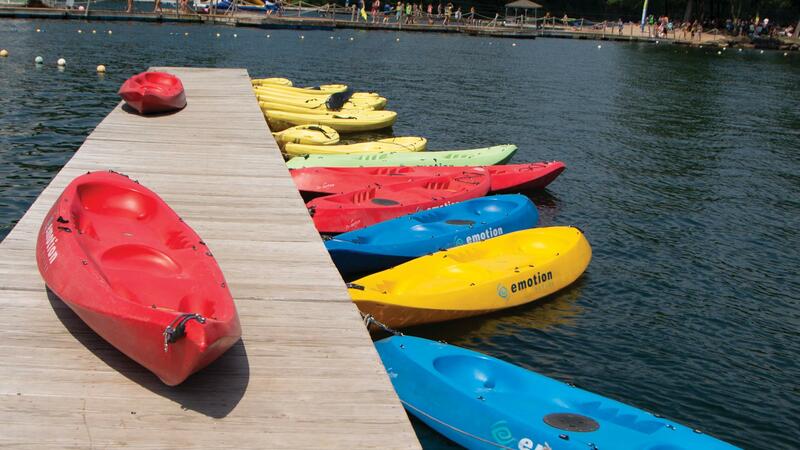 Kayaks and paddle boards rentals are not included in pass price and can be rented 30 minutes, one hour or the full day.